Gordon Stewart Northcott and his mother, Sarah Jane, fled to Canada to avoid arrest. But they weren’t on the run for long — they were busted in British Columbia. They unsuccessfully fought extradition to the U.S. Prior to being extradited to the U.S. to face murder changes Gordon gave his copyrighted story to the Vancouver Daily Sun, and it was a beaut. Poor little mother? 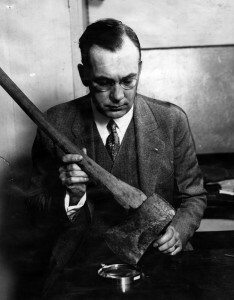 Visualize for a moment the poor little mother wielding an axe and using the blunt end to bash in Walter Collins’ skull. THAT is the poor little mother to whom Northcott referred. The papers even gave a description of Northcott’s traveling clothes. 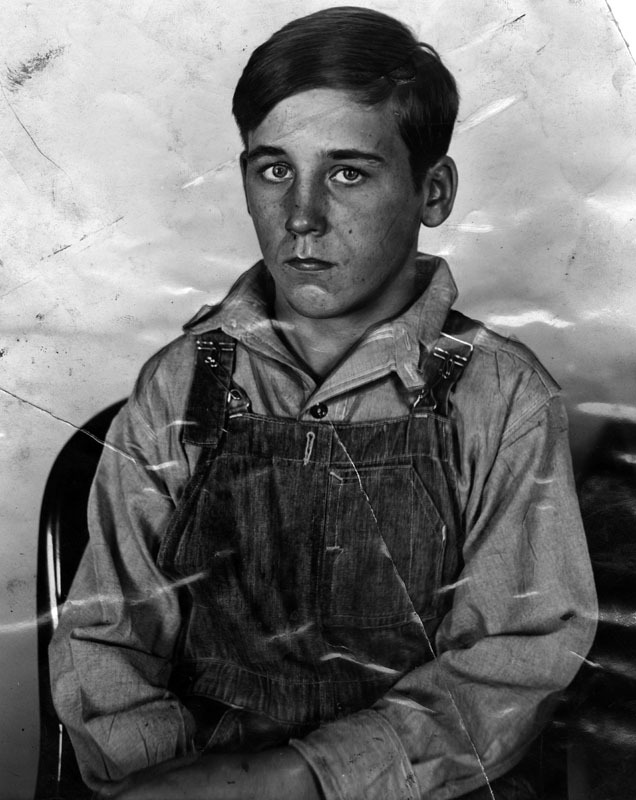 What was the well-dressed child serial killer wearing in 1928? The reporter failed to note Northcott’s primary accessory, shackles. He was firmly chained to the coach seat of the train that was returning him to California. “The newspapers, especially those in the South, convict a man before he comes to trial. I do not think there should be so much publicity about crimes before the man charged with them goes into court. The Hickman case was cited to him as an example of his contention. 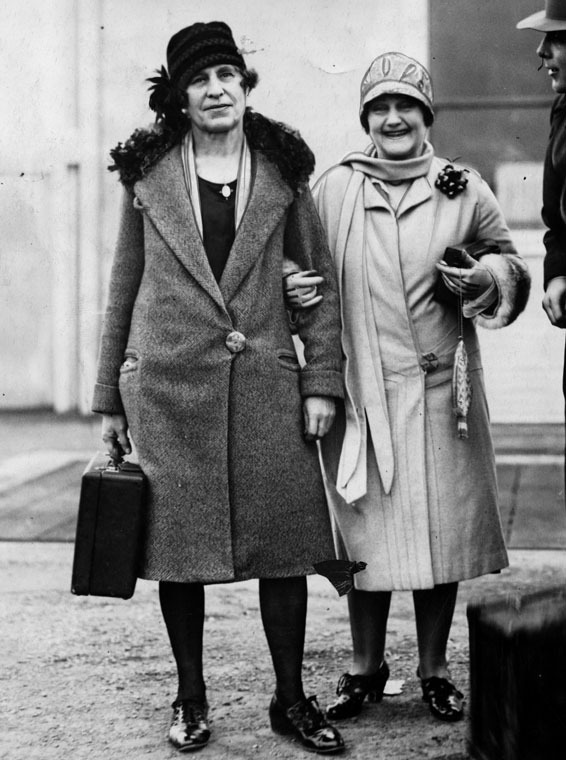 Once Gordon and his poor little mother were back in Los Angeles on U.S. soil, the pair promptly confessed to murder. But, no surprise, each quickly recanted their confessions. Ironically, upon his return to the L.A. County Jail, Northcott would find himself in Cell No. 1 in Tank 10-B2 — the same cell that had been occupied for several weeks by William Edward Hickman, aka “The Fox”. The most bizarre twist in the case had to have been when Christine Collins met Gordon Stewart Northcott in the County Jail to confront him about the murder of her son. Christine’s desire to believe that Walter was still alive was apparently so strong that she emerged from her conference with Northcott convinced that his denial to her that he had murdered her 9 year old son was the truth. Christine would be Northcott’s most unlikely supporter. A fool for a client. “I am not such a bad attorney after all, am I?” he asked reporters. Gordon’s mother, Sarah Louise, surprised everyone when she suddenly decided to plead guilty to slaying Walter Collins! She seemed ready and willing to take responsibility for all of the atrocities committed in the Wineville chicken coop — but nobody ever believed that she was the sole villain behind the crimes; she was clearly attempting to save her son. Sarah was sentenced to life in San Quentin for Walter’s murder. 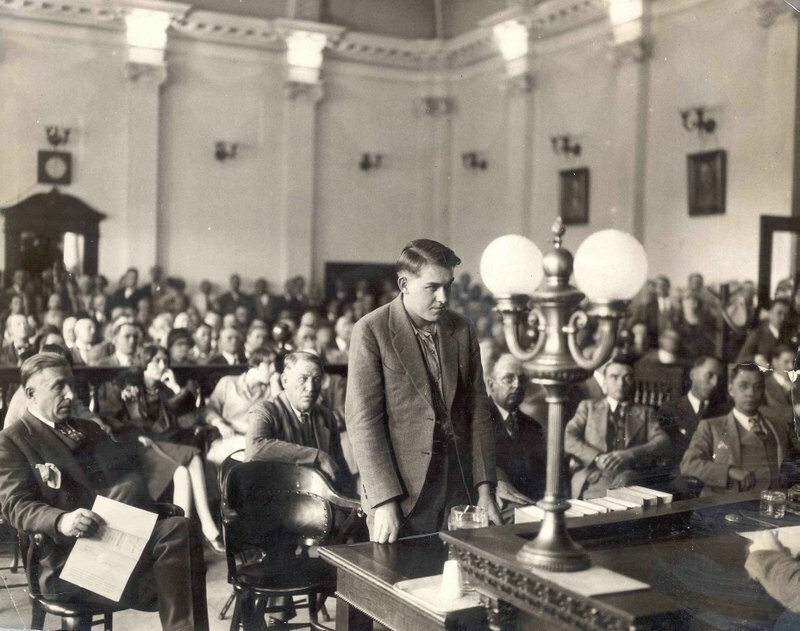 Gordon’s trial continued but the outcome was a foregone conclusion; Gordon Stewart Northcott was found guilty of the murders of Lewis and Nelson Winslow and the so-called “headless Mexican” boy, and was sentenced to the gallows. Northcott was hanged on October 2, 1930 at San Quentin. It’s said that he had to be supported during his climb up the thirteen steps, and then collapsed on the gallows. He was more or less rolled through the trapdoor where he strangled to death at the end of the noose. If that’s true it was no less than he deserved. 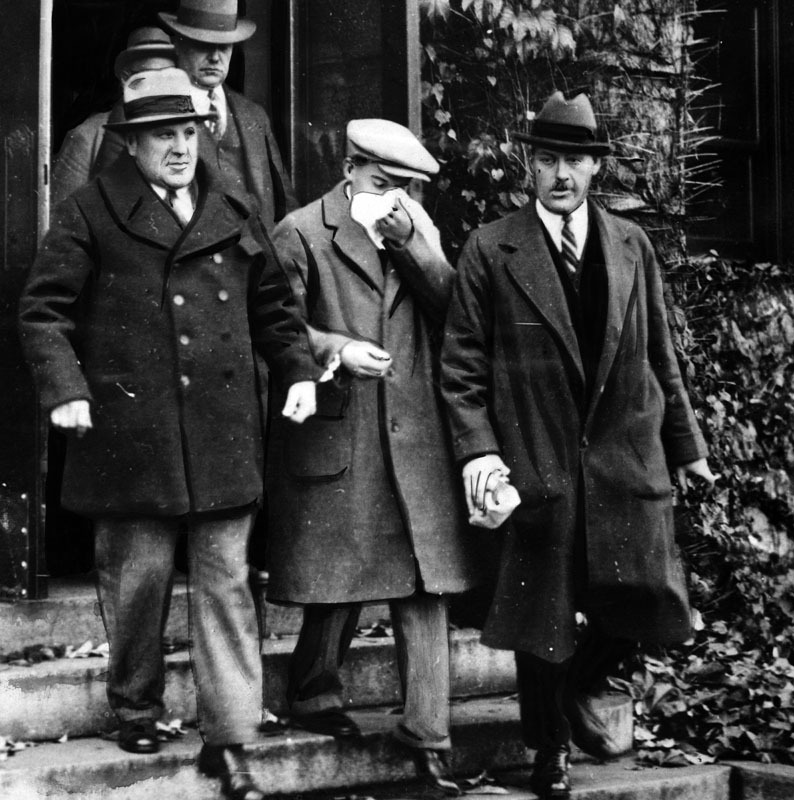 Gordon Stewart Northcott was convicted of three murders, but was suspected of as many as twenty. 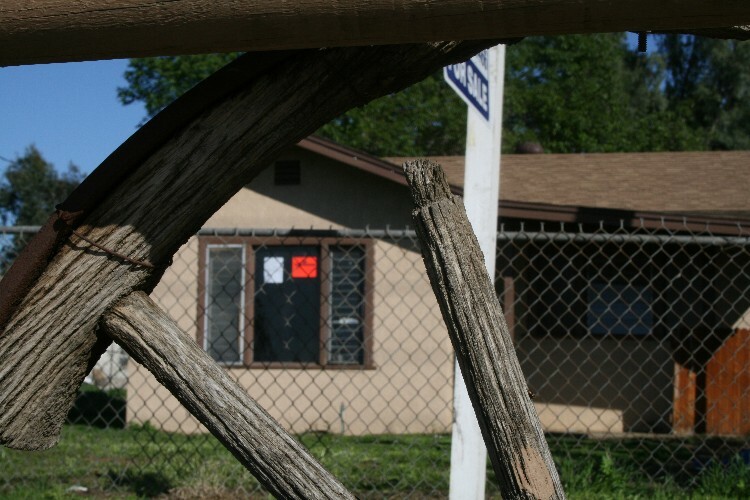 The children he kidnapped, sexually abused and murdered were killed in a chicken coop on his Wineville, California farm — which is why the slayings are often referred to as The Wineville Chicken Coop Murders. Christine Collins won a judgement of $10,800 [equivalent to $150,535.83 in current USD] against Captain J.J. Jones as a result of his having sent her to the psych ward when she refused to accept an impostor as her son. Collins would try more than once to collect from Jones — he would never pay her. In fact, Captain Jones got off easy — the LAPD suspended him for four months without pay, and that was the extent of his punishment for what he’d done to Christine Collins. Christine never stopped searching for Walter. Arthur Hutchins, Jr., the faux Walter Collins, spent part of his adulthood selling concessions at carnivals. He eventually moved back to California as a horse trainer and jockey. He died of a blood clot in 1954, leaving behind a wife and young daughter, Carol. According to Carol Hutchins, “My dad was full of adventure. In my mind, he could do no wrong. Sarah Louise Northcott, Gordon’s mother, was sentenced to life in prison but was paroled in May 1940. She died in 1944. 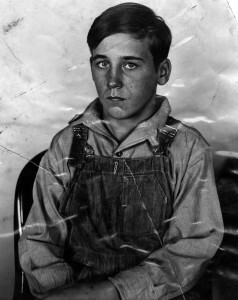 Sanford Clark, Northcott’s nephew, was never tried for any of the crimes at the farm. If he participated in any of the killings it was under the extreme coercion of his uncle. Sanford was sent to Whittier Boy’s School for about two years. He impressed the staff with his desire to lead a productive life upon his release — which he did. He served in WWII, worked for the Canadian Postal Service, married and had children. He died in 1991 at the age of 78. Wineville was so traumatized by the connection to Northcott that the city changed its name to Mira Loma on November 1, 1930, only a month after Northcott’s execution. However as recently as 2009 the house in which Gordon Stewart Northcott had lived was still there. 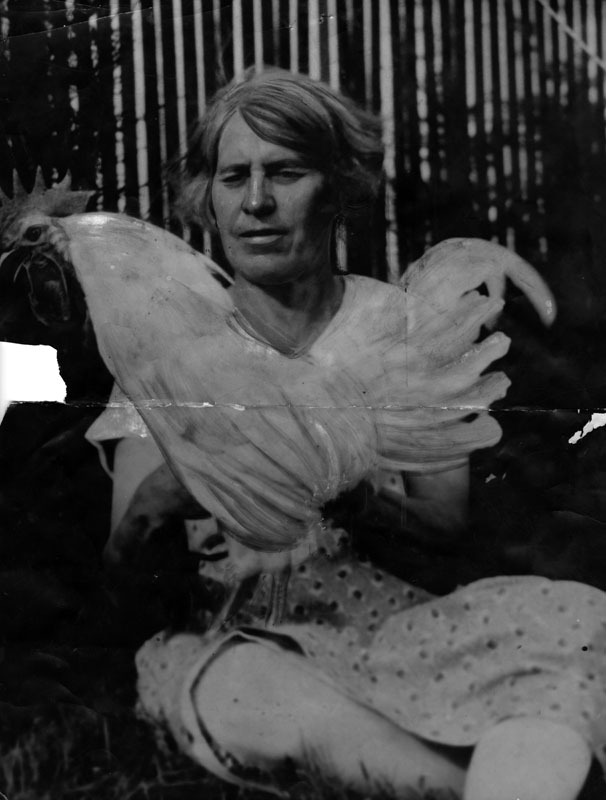 POSTSCRIPT: This story of the Wineville Chicken Coop Murders is so twisted and complex that it is impossible to tell it all in just a few blog posts. I’ve covered it as well as I could given my constraints. For Sanford Clark’s harrowing tale you may want to read THE ROAD OUT OF HELL. Another book on Gordon Stewart Northcott is NOTHING IS STRANGE WITH YOU. Be forewarned, any book that relates the full story is going to be a very tough read. The details are horrendous. A friend of mine is currently working on a book about the Northcott case, so there is more to come. This entry was posted in 1920s, 1930s, 1940s, Hanging, Homicide, Kidnapping and tagged CA, Captain J.J. Jones, Christine Collins, Gordon Stewart Northcott, Lewis Winslow, Mira Loma, Nelson Winslow, Sanford Clark, Sarah Louise Northcott, The Changeling, Walter Collins, Wineville by Deranged. Bookmark the permalink. You wrapped it up very well and answered all my questions. Disappointed Capt. Jones only got a slap on the wrist and never paid Christine a dime. He should have been fired! Sarah Northcott, after being released from prison, could have gotten a job as a drag queen. It’s unfair that J.J. Jones never had to pay Christine Collins — that rankles. I was blown away by a few of the photos of Sarah Northcott, there wasn’t much about her that was feminine. I did see an earlier photo of her in which she looks “normal”. Perhaps evil on the inside corrupts the outside as well. Jones’ son followed him in to the LAPD and turned 100 years old in 2011! I hope he was a nicer guy. The piece on him in the Orange County Register takes his word that he was a detective in the Black Dahlia case; however, I saw no mention of him in the files that the L.A. Police Museum borrowed from Robbery Homicide for the Black Dahlia exhibit last year. And he most certainly was NOT the second detective to arrive on the scene — at least there is not a scintilla of evidence to support his claim. I imagine that anyone on the LAPD in 1947 could say that he was involved in the investigation. But we know the primary detectives on the case were Hansen and Brown. height. Grim. Thanks so much for the shout out on BDIH, that’s awfully nice of you! Thanks for the explanation for the 13 steps. Any time I can post something for you on BDIH, is my pleasure. I can’t find an obit for Stewart Jones, so I guess he’s still alive. Amazing to think that Stewart Jones is over 100 years old. Anybody have the full name and a picture of Captain J J Jones and Chief Davis? I’m going to make some sorcery so they can suffer beyond death, but I need their full names and photos. They’re worse than the Northcotts! I just recently saw the movie Changeling, and it prompted me to find more information about the case. Your coverage is vey interesting. I also saw a documentary on the ID Discovery channel about Gordon and his mother and the killings on the farm. It also showed how Sanford was forced to comply with his uncle’s twisted demands. What a story. You know what the saying says, Truth is stranger than fiction. Thanks for the info. “Road Out of Hell” and it was gut wrenching. Unimaginable horror. You’re so right. Truth is stranger than fiction. Thank you for your write up on the Wineville case. It is one that plagues my mind. The details pop into my head time and again, especially when I am in Lincoln Heights or out near Mira Loma (they didn’t change Wineville Rd’s name, and I’ve always wondered why). I have read all that is published on this case, and it just chills. I do enjoy the way you write and love hearing your stories on the bus tours with Kim and Richard. Thank you for writing. 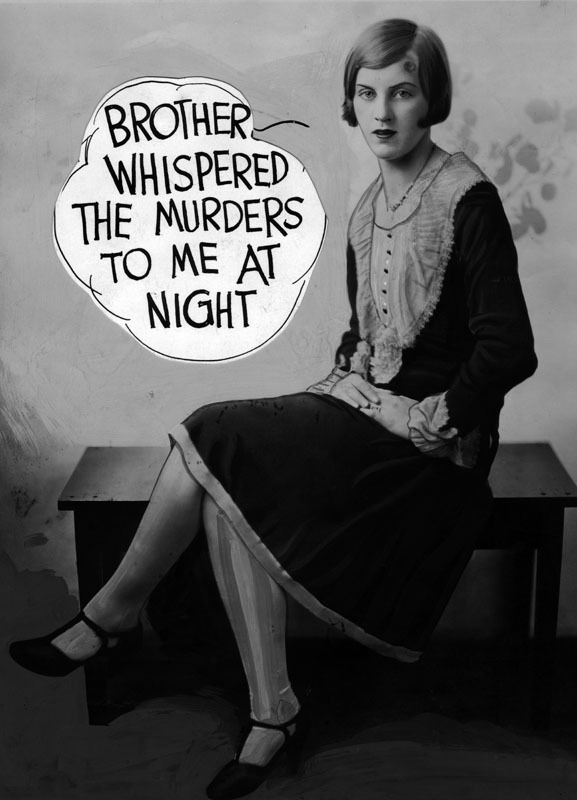 I feel as you do, the Wineville case haunts me. A few years ago I was interviewed about it for a TV show called EVIL KIN. I did a vast amount of reading prior to the interview and I found it so disturbing that it was difficult for me to let it go afterwards. The most gut-wrenching book I read was THE ROAD OUT OF HELL by Sanford Clark. Clark was Northcott’s cousin and testified against the killer at trial. The book is an excruciating read but, in the end, it is a survivor’s story. Not only did Sanford make it out of Wineville alive, he made something of himself. If you haven’t read the book, and feel that you can take it, I highly recommend it. Thank you for your kind words about the blog and the bus tours! I enjoy my work very much!